Michael Jackson game thought of "long before his death"
Last summer, the world was stunned with the death of superstar Michael Jackson. Nearly one year later, a video game focusing on the iconic star’s music was announced. 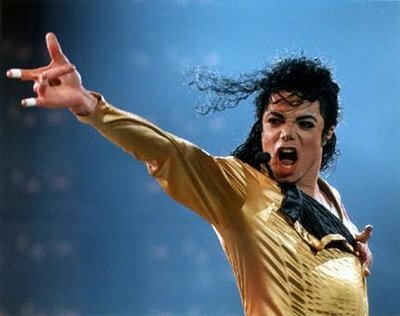 However, Ubisoft recently firmly asserted their stance that the production of the game is not trying to bank on the superstar’s image, but rather, production began month’s before the King of Pop died. UK marketing director for Ubisoft Murray Pannel recently spoke with GI.biz about the development time for the game, and how it was being heavily worked on before the star passed away. “So this isn’t something that’s been jumped on since his death – we’ve been working on this, despite the fact that we announced it quite recently, for a long time. Michael Jackson: The Experience is going to release on the PS3 (Move compatible) and PSP this winter.